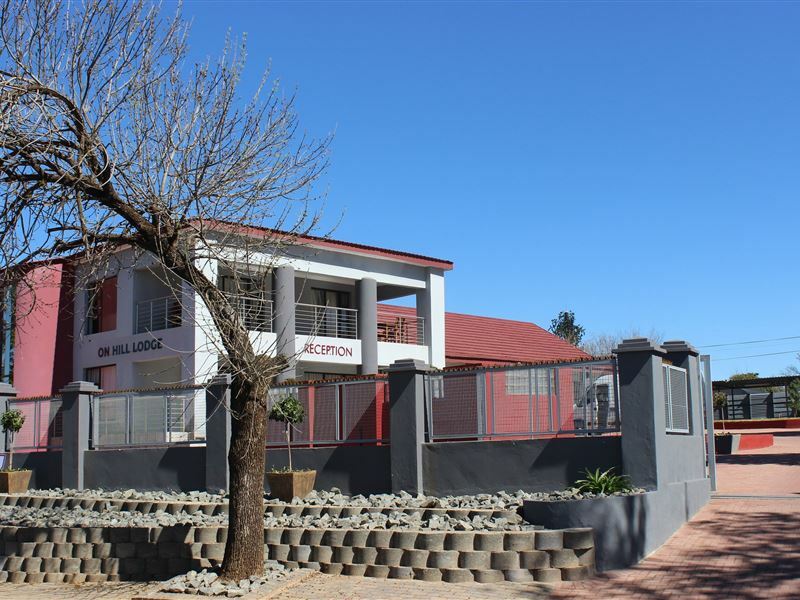 We are a modern lodge, with luxurious features found on the busy N1 exit R700. 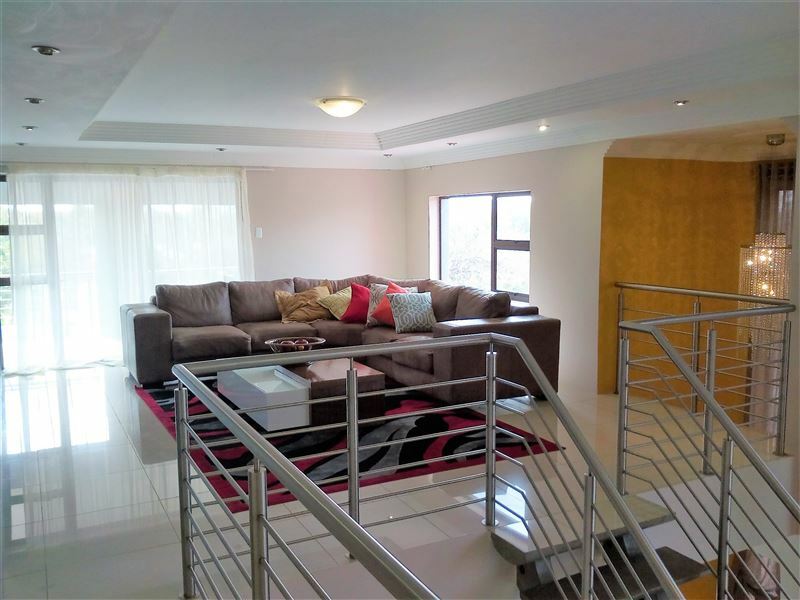 On Hill Lodge offers accommodation to people who want to experience modern living but with the touch and feel of home. The accommodation has fourteen rooms which are all of quality standard. We also provide hosting facilities for outdoor or indoor events. The standard rooms are medium sized, which can host two people per room. 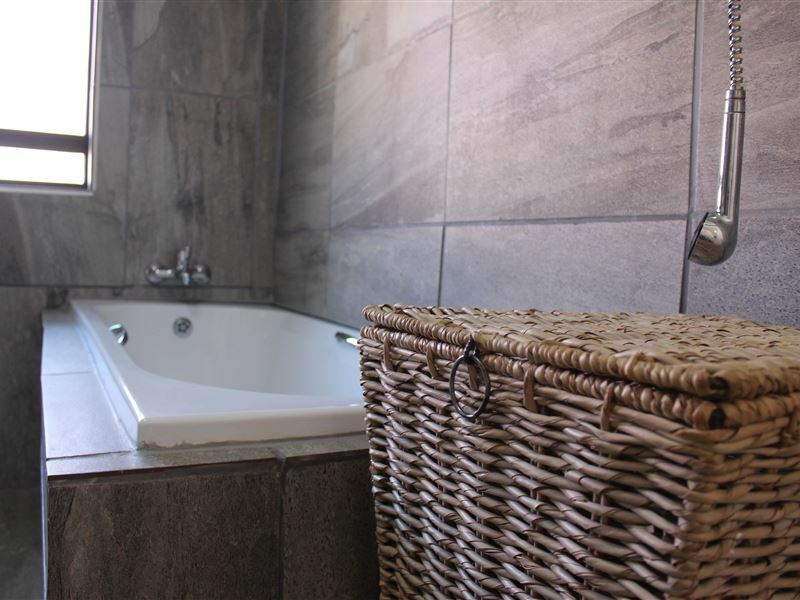 They entail double beds with en suite bathrooms, Tv and Wifi available. Our premium rooms are larger in size and include a private lounge and a balcony view with an outside sitting area. 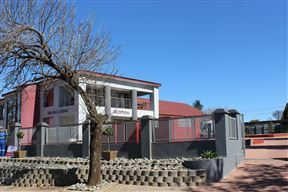 They consist of queen beds with en suite bathrooms, Tv and Wifi facilities are also available. Desk staff is available to provide you with any service that may be required. These spacious rooms are located on the first floor, and are furnished with either a double bed or queen-size bed. 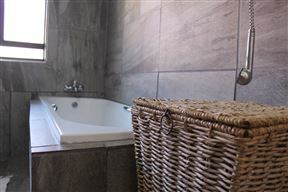 Each room has an en-suite bathroom, with a shower or bath. Each room opens onto a shared balcony.